The annual Utah Intercollegiate Tournament hosted by the University of Utah will start tomorrow (Thursday) and last through Saturday. This year’s event will be held at Coach Mike’s Tennis Academy and will include players from Utah State, Weber State, BYU and the University of Utah. 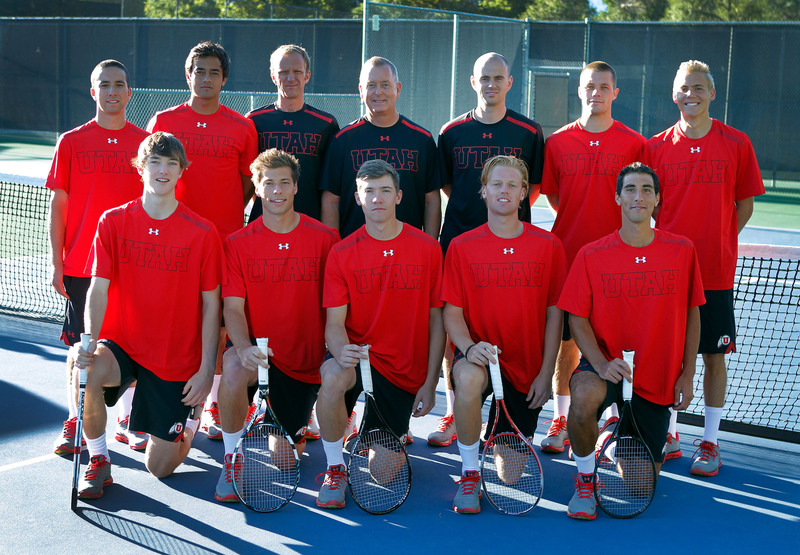 The Utes are represented by seven singles player and two doubles teams. Admission is free of charge; matches start at 9am daily. In case of inclement weather the tournament will be moved to the Eccles Tennis Center. This entry was posted in Schedule/Results and tagged Alejandro Medinilla, Ben Tasevac, Cameron Lee, Cedric Willems, Devin Lane, Justin Archer, Slim Hamza, Utah Intercollegiate Tournament. Bookmark the permalink.